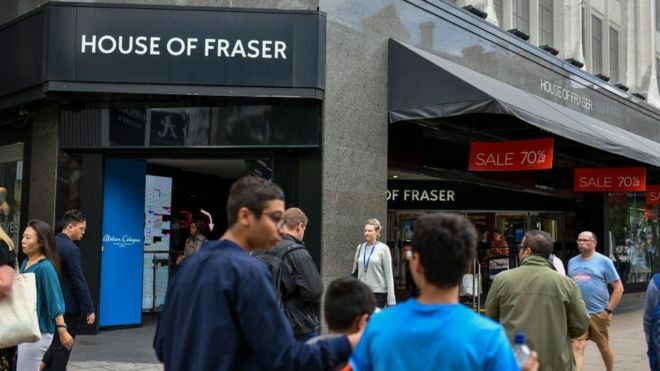 Mike Ashley's firm has sacked the senior management at House of Fraser just weeks after it bought the chain. In a one-sentence statement, Sports Direct said it had "dismissed the former directors and senior management of House of Fraser". Those departing the chain will include chief executive Alex Williamson. 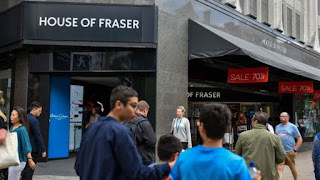 It is not clear who will replace the management team at House of Fraser. Sports Direct paid £90m for House of Fraser's 58 UK stores in August.